Genuine terracotta tiles made from unpainted burned clay, mounted on a mesh. Our terracotta bricks are burned from real clay, which is why colour variations can occur from different productions. Please make sure that you order a sufficient quantity per room to ensure that they come from one and the same production process. 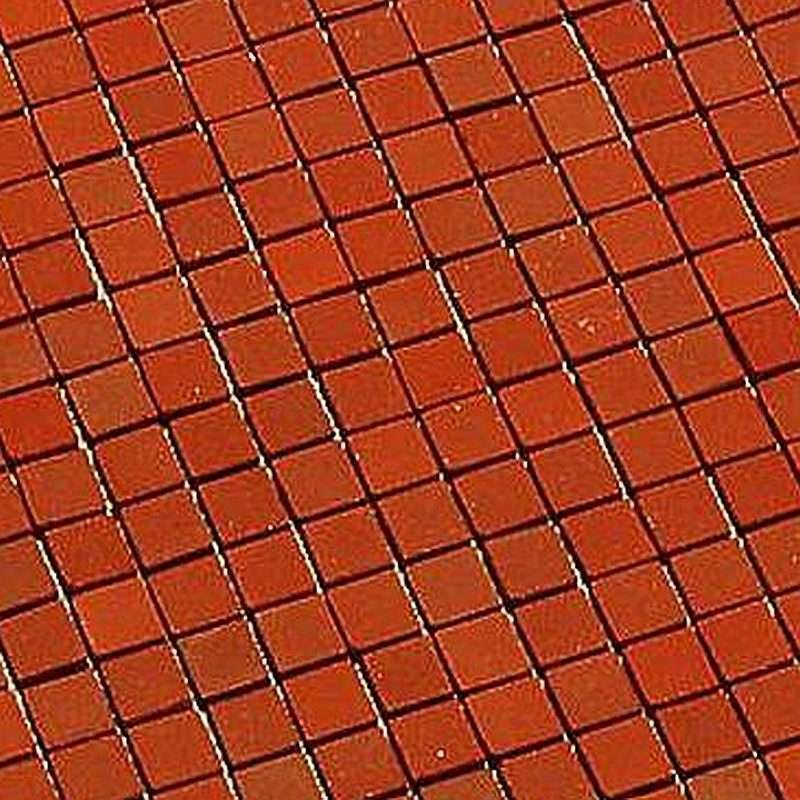 A quick-drying synthetic resin spray paint can be used to paint the terracotta tiles (82020) in any desired color! For this purpose, the synthetic spray paint is applied in several coats to the entire tile network. Please ensure here that the individual paint coats are completely dry before applying the next one. The result will certainly impress your because every additional coat helps to ensure a high-gloss surface with the typical rounded edges of the individual tiles. After the last paint coat has dried completely, the tiles are grouted with white or grey mortar. 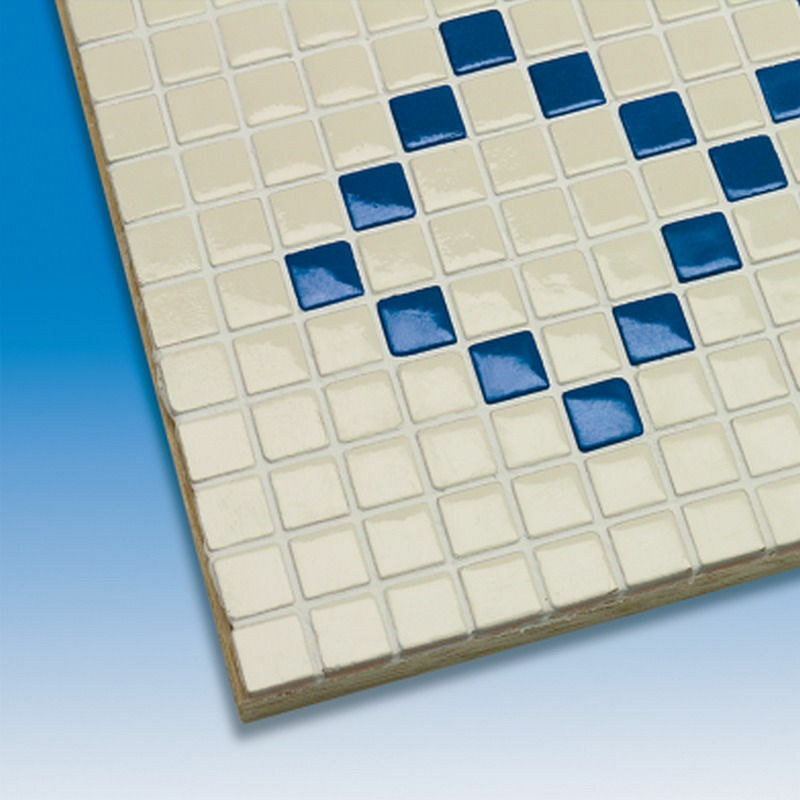 Every tile set includes an extensive instruction manual. Five different patterns (81000) on glossy cardboard, from which you can cut out your desired pattern, are available for the borders. 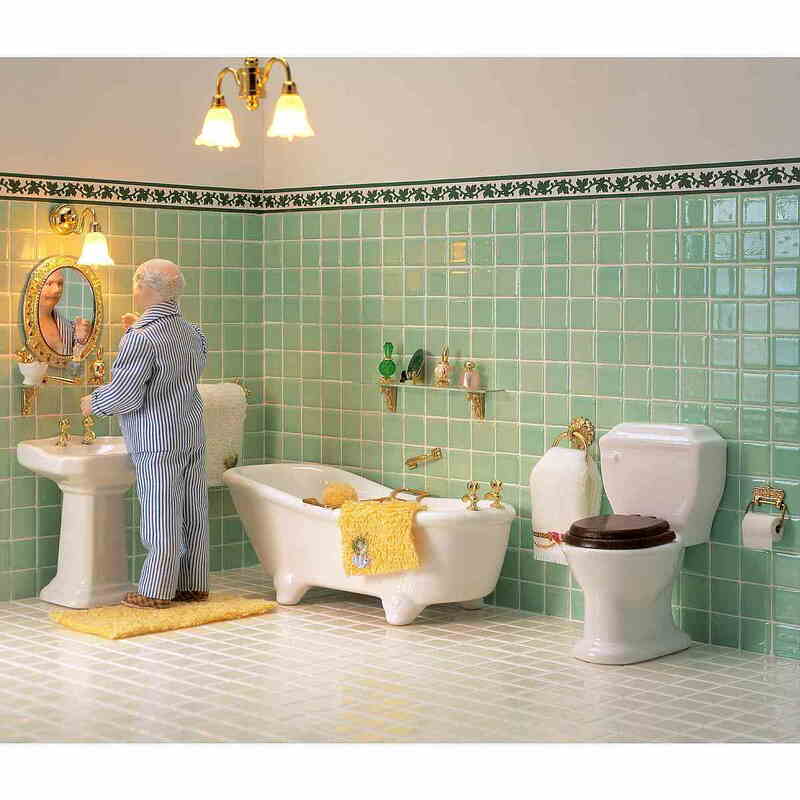 Let our miniature bathrooms and the various tile patterns inspire you. Simply replace single tiles from the tile network with colored tiles and you can already achieve the most beautiful creations. 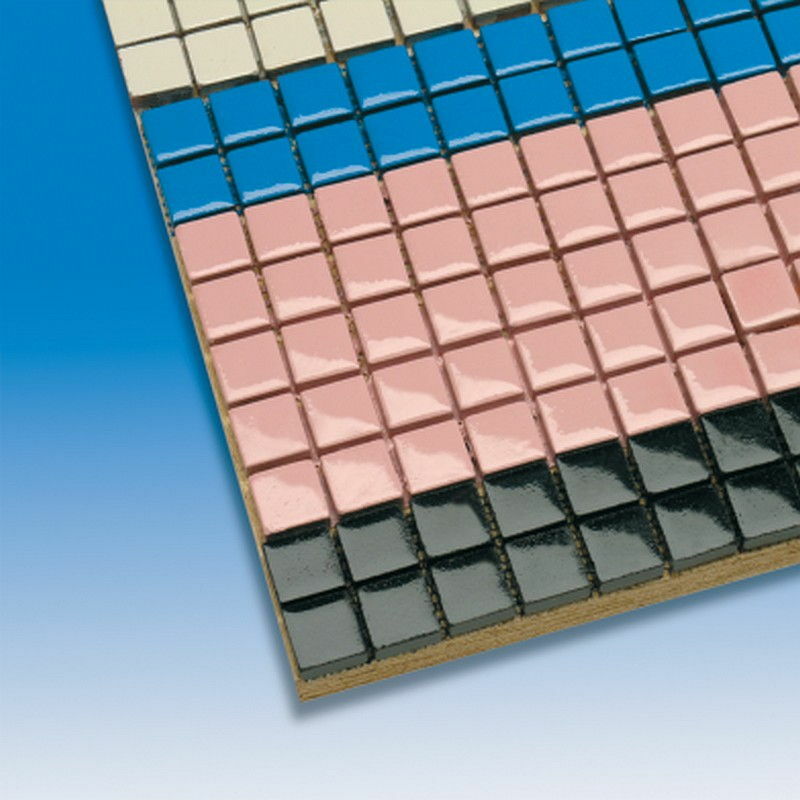 As you will see, it is very easy with the help of our manual to achieve your desired authentic appearance of the tiles. Your personal dream bathroom will certainly become the center of your villa or townhouse.